October is all about warmth, comfort and “nesting”, wouldn’t you agree? I find myself craving warm soups like nobodies business and dusting off my far too large collection of winter scarves, that I’ve had packed away all summer long. I pull out the big blankets and look forward to movie nights when I can burrow under them with a glass of wine and finally relax. My days are filled with all of that “nesting” stuff. My to-do list is filled with a bazillion house projects in order to prepare for the coming winter months when going outside is not possible. Have you ever sanded a piece of furniture in negative degree weather or tried to clean the outside of the windows so you can actually enjoy the first snowfall? Trust me it’s not enjoyable in any way! There’s so much wonderful energy wrapped around fall and I wish I could simply bottle it up and make it last for, well, forever really. I never want these days to stop! On top of that, I love having a great excuse to eat comfort food continually and let future self worry about the “winter weight gain,” haha! Those of you who’ve ever lived in a cold weather state know exactly what I’m talking about. 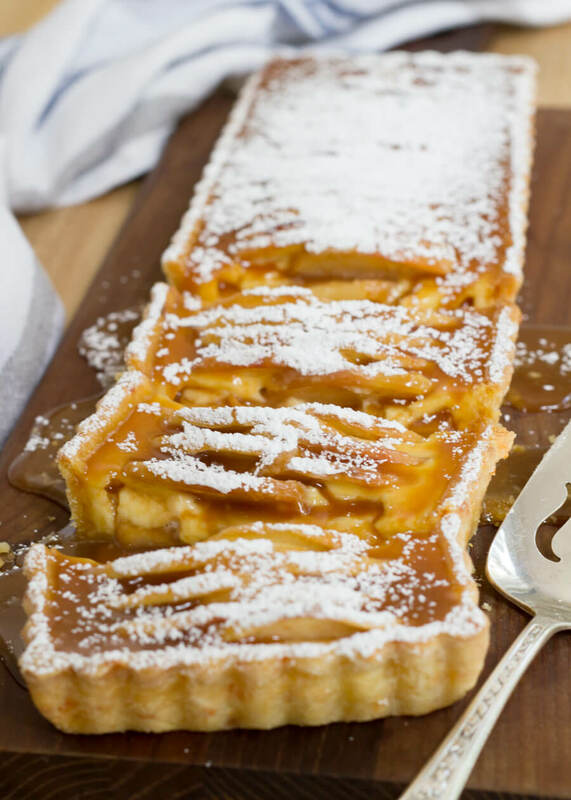 Speaking of comfort food… I think you can consider this yummy tart just that, right? I mean, it does have all of the appropriate ingredients – rich gooey salted caramel, orchard-picked apples, cheddar cheese in the crust. How is that not the most divine, comforting thing you’ve ever imagined? I feel happy just thinking about it! 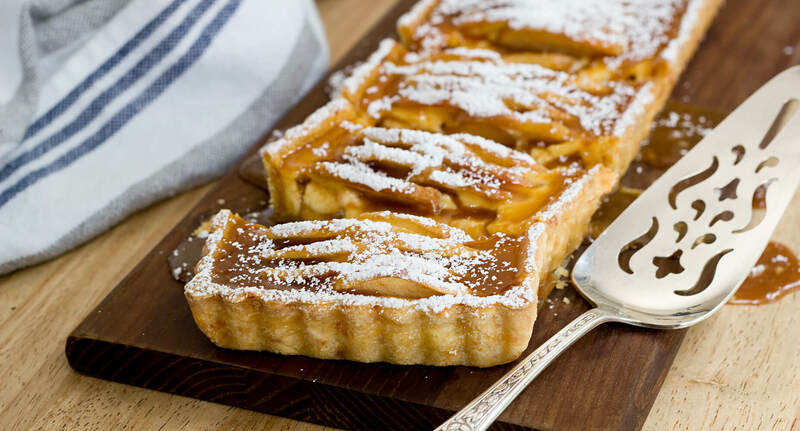 And you would think the flavors in this Caramel Apple Tart with a Cornmeal Cheddar Crust sounds like they simply would not work together. Cornmeal and cheddar paired with the apples and caramel, what? Oh, and there is this wonderful, rich, custard-like filling I must mention, as well. I see you suddenly questioning my sanity, but ya’ll, it’s GOOD! Like, it’s so good we finished up the tart in a few hours and considered making another one. Luckily I was out of cheddar cheese and far too lazy to go to the store. Whew, saved by a serious case of food coma! Which is good, because I still need to squeeze into a very tight bridesmaid’s dress next week. 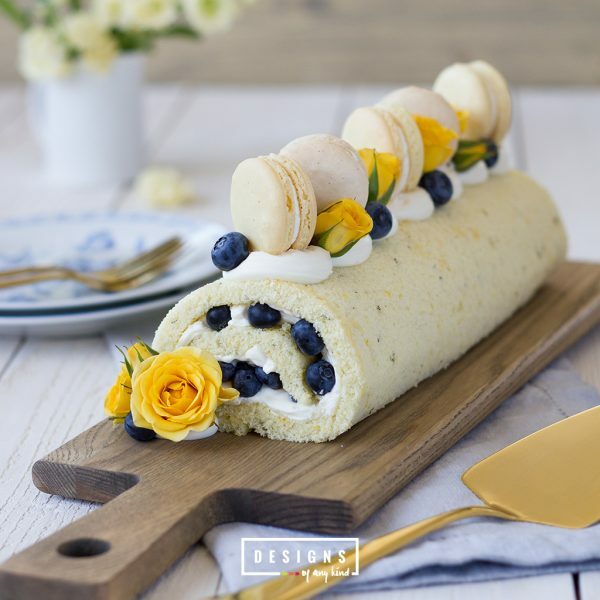 Since I’m in no way a seamstress, I must strongly will myself away from eating too much of this AMAZING tart as not to invoke any last minute, emergency dress surgery! 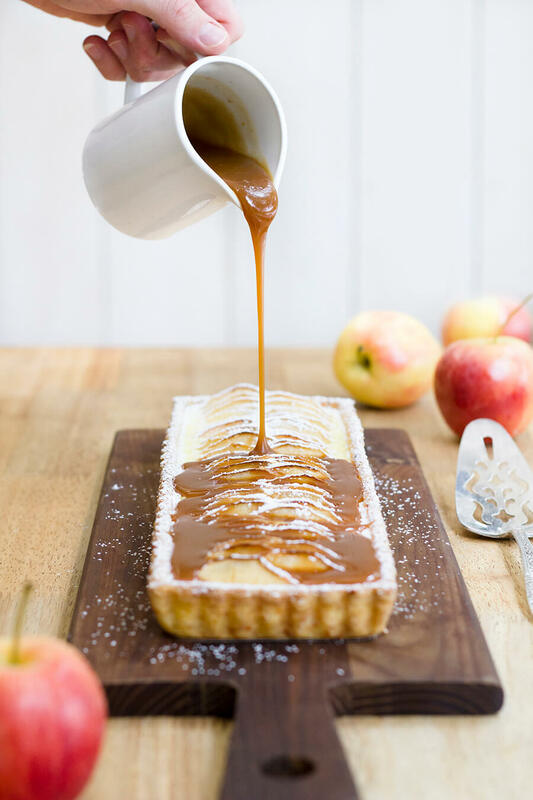 But after the wedding, I will definitely be having more of this Caramel Apple Tart with a Cornmeal Cheddar Crust! Like a lot more! Besides, there’s always springtime to get back out there and work it all off, haha! 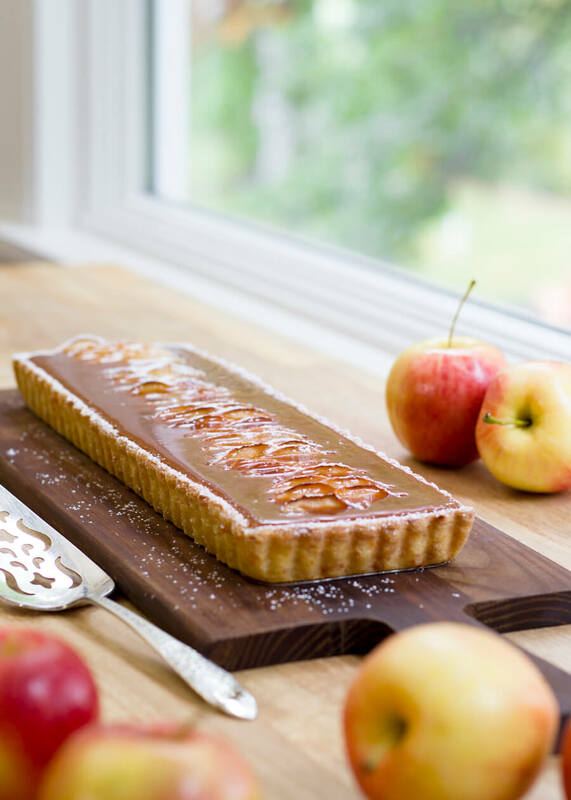 Celebrate the fall season with this mouthwatering salted Caramel Apple Tart with a Cornmeal Cheddar Crust. 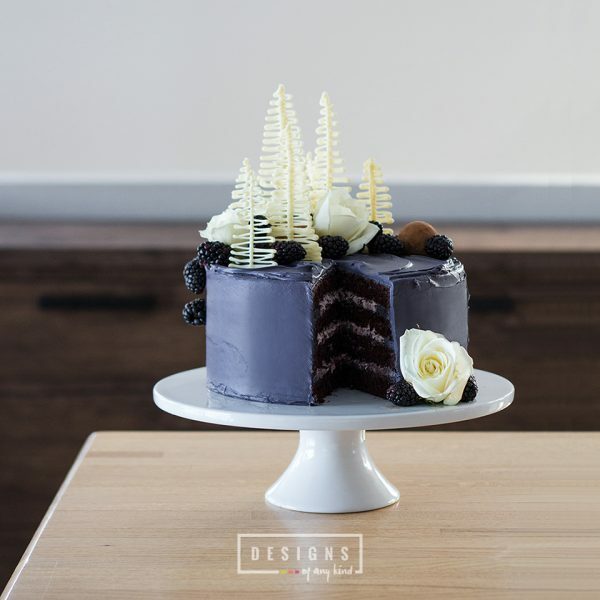 The flavors are absolutely divine! Note: the key to a good caramel sauce is slow and low. You don’t want to burn the sugar mixture before adding the hot cream. In a medium saucepan combine water, sugar and corn syrup. In a different saucepan, combine heavy cream and salt. Bring to a slight boil and then reduce heat, stirring as salt dissolves, about 4 minutes. Keep warm. 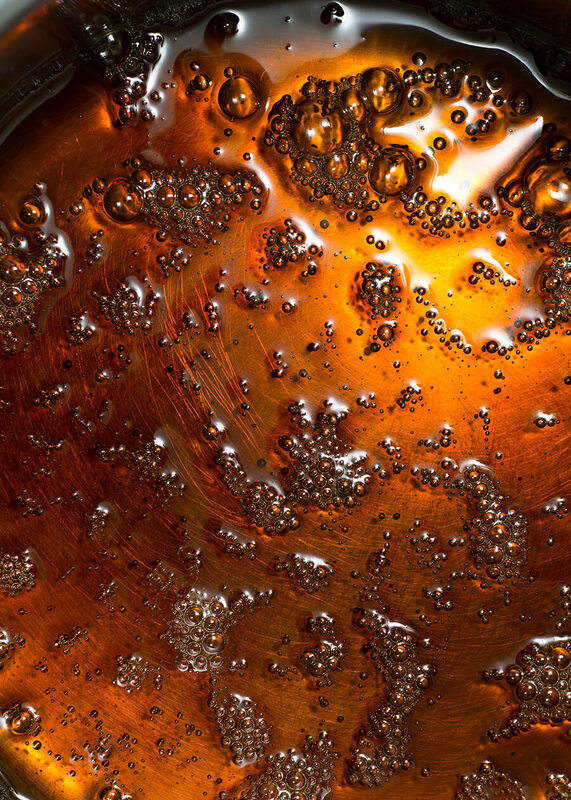 Heat sugar mixture on medium low heat until temperature reaches 340° or a deep golden color. If it starts to turn a rust color it’s gone too far. Remove from heat and allow to rest for 1 minute. 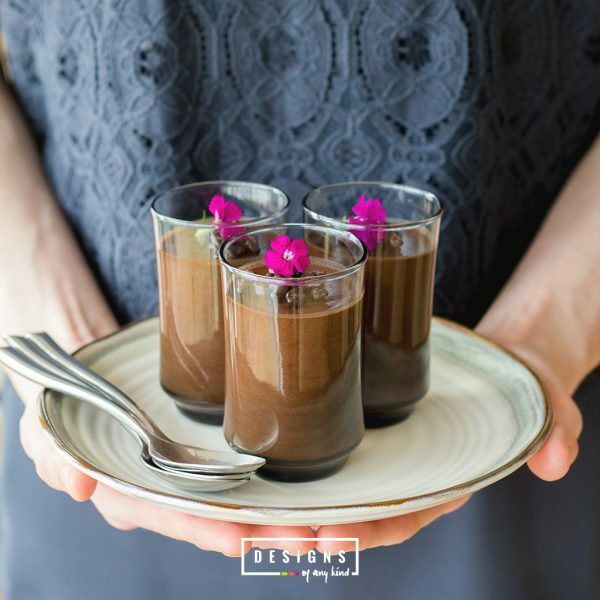 Slowly pour hot cream mixture into sugar mixture, whisking continually while pouring. Be careful as the sugar will sputter. Whisk in the sour cream and set aside. Lightly coat a 14-inch rectangular tart pan with oil. Set aside. In a food processor fitted with a metal blade, combine the flour, cornmeal, sugar, and salt. Pulse a few times to combine. Add the butter and pulse until the dough just begins to clump together. Add the egg and cheddar cheese and pulse until the dough comes together. If dough is still dry and not coming together, add 1 tablespoon of ice water as needed. 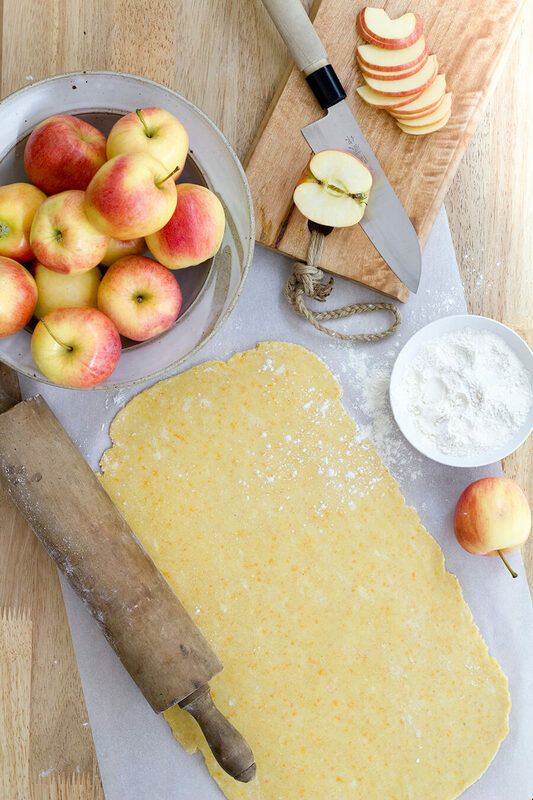 If making by hand, use a pastry blender to combine the ingredients – using the same order as above. Shape into a disk, cover with plastic wrap, and refrigerate at least 20 minutes or until needed. 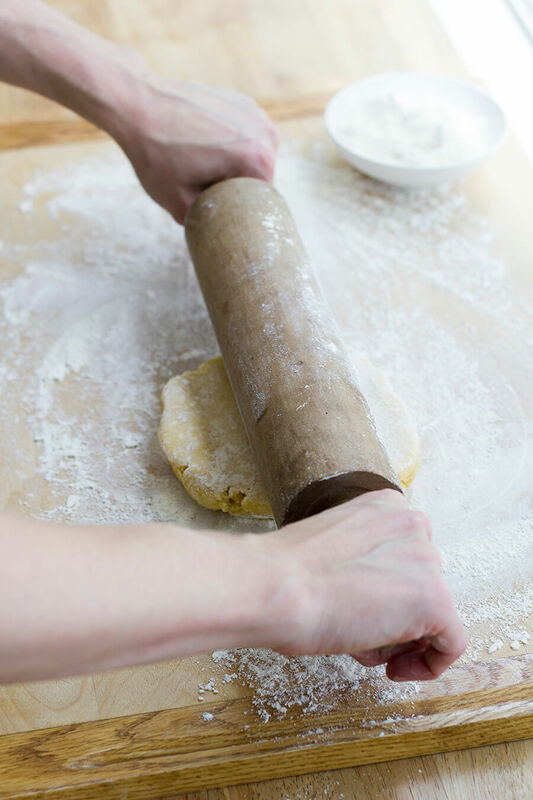 On a lightly floured surface, roll out the dough so it’s about 2 inches larger than your prepared pan. Press the dough into pan, working from the center outward and up the rim. Remove excess dough. Cover and allow to rest for 10 minutes. Line the quiche shell with foil, or parchment paper, and fill with pie weights, rice or dried beans Bake in a preheated 350° F oven for 15 minutes. Remove foil and weights. Bake shell for another 8 minutes. Allow to slightly cool as you work on filling. Keep oven on. Wash and cut apples in half. 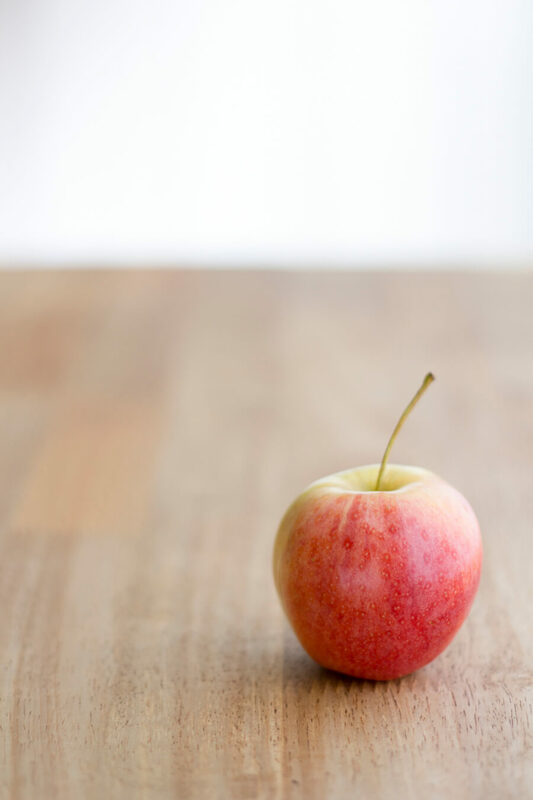 Remove core, then thinly slice apples. Tightly shingle apples down the length of the baked tart shell. 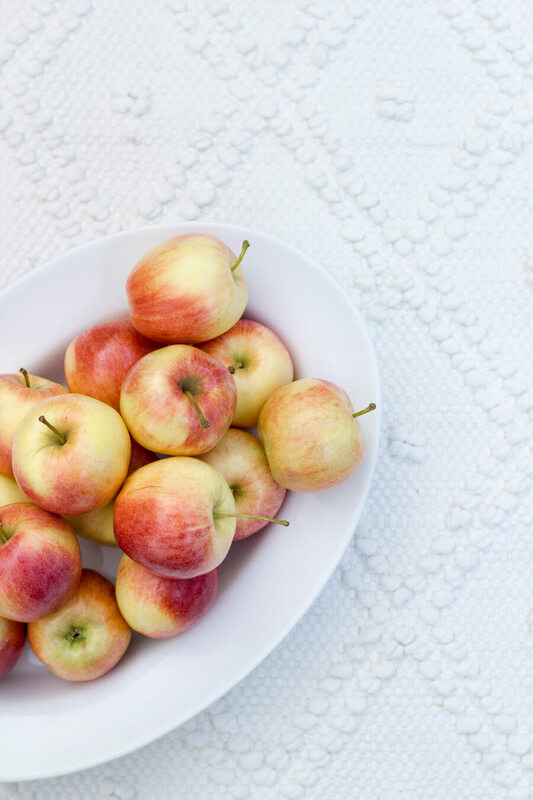 Brush apples with a mixture of melted butter, sugar and apple brandy. Bake in a 350 degree oven for 20 minutes. Remove from oven. 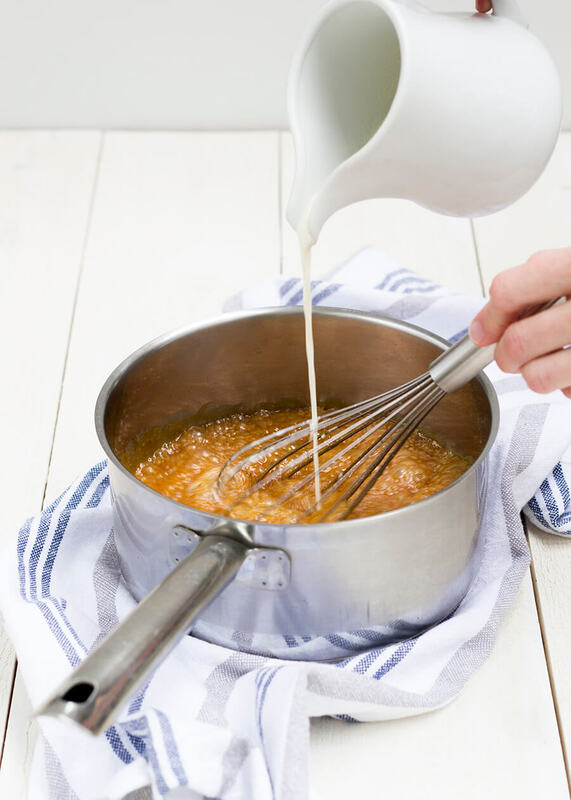 In a large bowl, mix together sour cream, heavy cream, egg and sugar. Carefully pour over baked apples and return to oven. Cook for another 10-15 minutes. Filling should be just about set. Remove from oven and cool slightly. Warm caramel sauce, if cold. 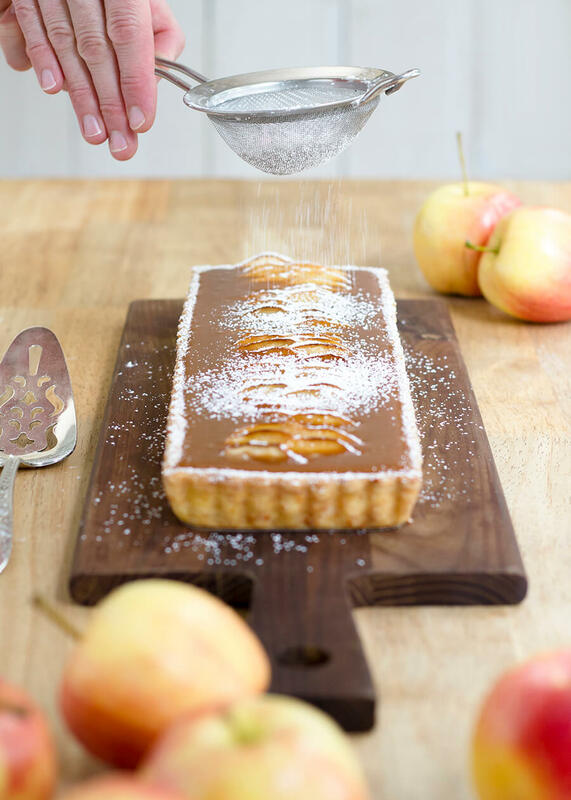 Remove apple tart from pan and place on a serving platter. 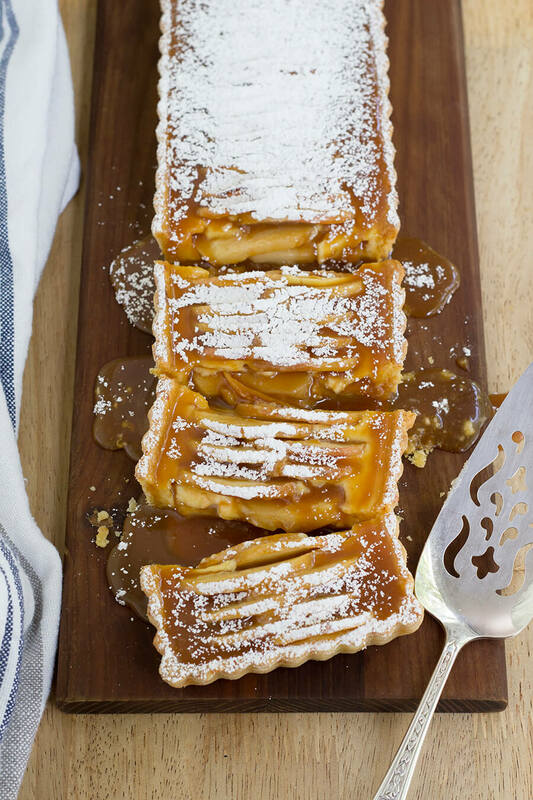 Dust tart with powdered sugar then drizzle caramel sauce over apple tart, filling in tart with sauce. Lightly dust tart with powdered sugar, again. Serve.